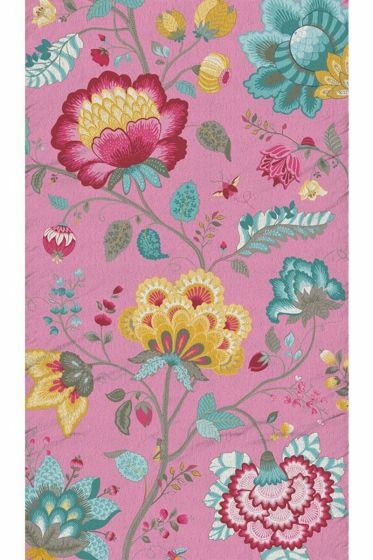 Floral Fantasy Beach Towel is a pink coloured beach towel with a floral print. Print may vary slightly. 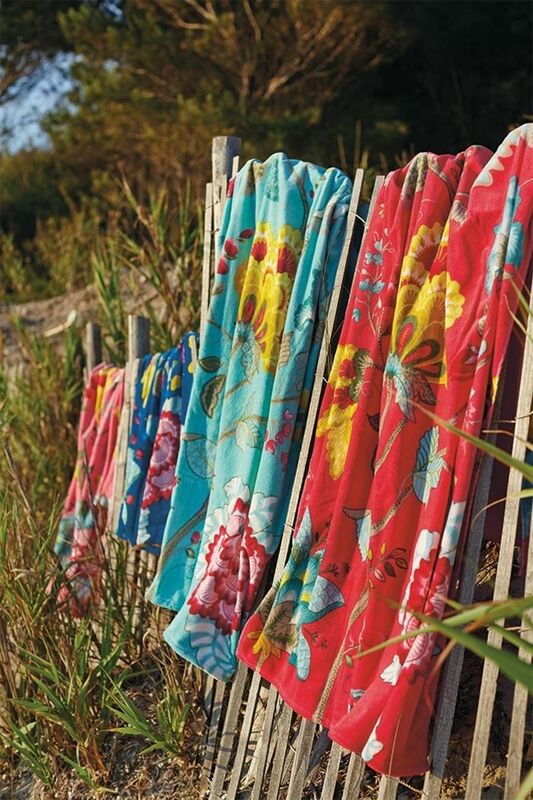 The soft fabric contains 100% cotton. The beach towel measures 100x180 cm and is also available in the colours dark blue, dark pink and petrol. This beautiful duvet cover set has a tile print all over that is made out of a bright bouquet of red flowers, has a few random tiles in random places and a blue contrasting print all over the back.